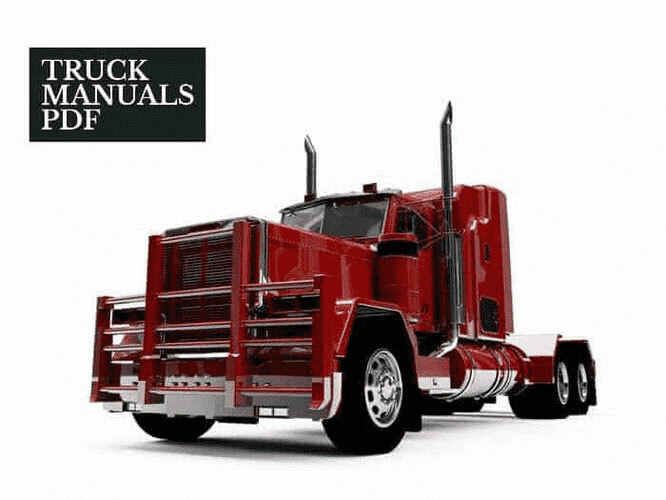 The AUTOCAR Truck Operator Manual PDF is above the page. 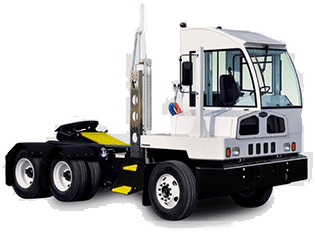 "Autocar Company" produces specialized trucks, mainly for the waste transport industry. It started her activity in 1899 in Pennsylvania as a manufacturer of cars "Brass Era". And in 1907 she took up trucks. The last cars were produced in 1912, but the company continued to exist as a truck manufacturer until 1953, when it was bought by the White Motor Company. In turn, this company was acquired by Volvo Trucks in 1980 together with Autocar. In 2001, Autocar was sold to Grand Vehicle Works Holdings, which continued to use this brand as a name for its truck line. Initially, the company was called the Pittsburgh Motor Vehicle Company and was based in Pittsburgh. However, she soon changed her name to "Autocar" and moved to Addmor. In 1907 the company decided to concentrate its efforts on commercial transport, and today the brand "Autocar" is known precisely as a truck manufacturer. In 1929, "Autocar" sold 3,300 trucks. But during the Great Depression, sales fell heavily: for example, in 1932, only 1,000 cars were bought, in subsequent years even less. However, the firm was able to survive this difficult time. During the Second World War, Autocar delivered 50,000 vehicles for the army, while only 70,000 units were produced for the entire pre-war history of the company. It was a two-axle auto without the hood of the "U" series with five-speed gearboxes and gasoline engines of different modifications. The power of the cars was up to 112 horsepower. The firm took 85th place in the ranking of US corporations by the value of contracts with the military. Civilian production was resumed in 1944, and sales increased significantly. Soon, Autocar had more than 100 dealers. Nevertheless, the post-war boom quickly ended, and in 1953, "Autocar" was bought by the "White Motor Company". It replaced the "Blue Streak" engines with its own "Mustang". The production of gasoline trucks ended in 1965. The factory in Ardmore was closed in 1954, and production was moved to a new one located in Ekston. During the demolition of the old plant, a fire broke out, and the fire threatened to destroy the neighborhood. In 1980, White Motor Company was acquired by Volvo. The plant in Exton stopped production, and it was moved to Ogden. It was at that time that the company expanded its range of equipment, which became its business card. 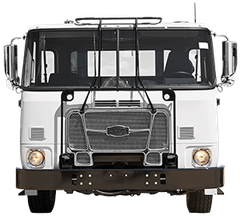 Autocar began to produce strong, heavy-duty wheelbases and tractors for construction, as well as for the oil and timber industry. The car is based on the series "C" and "DC". In addition, the company decided to increase the load capacity of cars to 2.5 kg and produced a road series with a hood "A". For components and parts, aluminum was used. Despite the improved technical characteristics, this version of trucks did not become successful. Trucks were produced under the brand name "Autocar" until 2000, when the brand was removed from the market due to the acquisition by the parent company of the production facilities of Renault Trucks, which was given priority. In 2001, Volvo agreed to sell the rights to the brand and development of Autocar to Grand Vehicle Works Holdings, based in Illinois, and the release of the weights of this brand was resumed.